The two largest entities in the world of direct-to-consumer genetic testing services are set to collide in a California federal court. 23andMe, the second-largest company in this evolving industry, recently sued Ancestry.com, the largest company, based on alleged patent infringement. 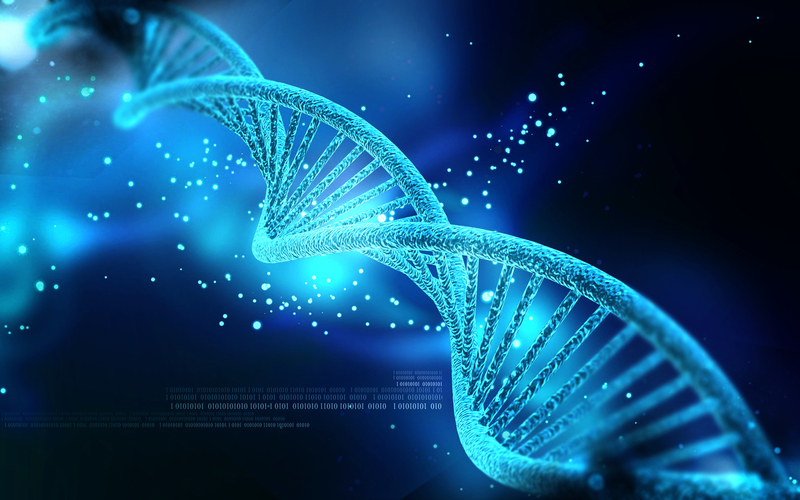 The patent at issue involves the way in which each company uses DNA samples to identify the relatives of a consumer and return results to them. According to the patent description, 23andMe compares how much DNA two people share to determine whether they are likely to be related. However, some specialists have noted that population geneticists typically use this process. This might create an opportunity for Ancestry.com to counterattack by arguing that 23andMe did not actually invent this method. Alternatively, the defendant might claim that the method is too abstract to receive patent protection. As a remedy, 23andMe is seeking not only damages but also the profits that Ancestry.com earned from what 23andMe claims was misleading advertising. The larger company allegedly asserts that it tests for five times more regions than “other DNA tests,” but it states in a disclaimer on the ad that this statement does not apply to 23andMe. In a related matter, 23andMe is arguing that the name “Ancestry” should lose trademark protection as a generic term that many companies in the industry use. This may be related to previous disputes between the companies over 23andMe using the word “Ancestry” in its products, which spurred a trademark infringement claim by Ancestry.com. Read the initial court filing in this intellectual property dispute at the Justia website.